Asked to pay for PIDM protection? That's a scam! You may vaguely recall hearing their name on the radio or seeing their logo in your bank, something about insurance. One thing leads to another, and you agree to sign up for PIDM protection. Congratulations, you’ve just been scammed. Yup, with the general public getting wise to their tactics, scammers have now moved on to impersonating the PIDM, or Perbadanan Insurans Deposit Malaysia. Before we head into how these scams work though, let’s take a look at what the PIDM actually does. Chances are, you would have heard PIDM’s ad on the radios recently (you can check out all their advertisements here if you haven’t) so you would have a working idea of what PIDM is but let’s break it down in detail for you guys. The easiest way to think of PIDM is as an insurance for your bank deposit and insurance benefits. But wait, does that mean that PIDM is an insurance company? Nope. 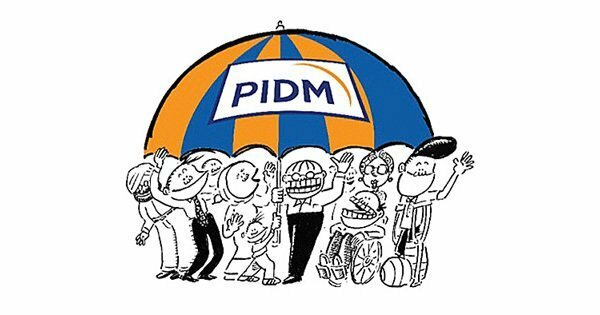 PIDM is a government agency that administers two protection systems: the Deposit Insurance System (“DIS”) and the Takaful and Insurance Benefits Protection System (“TIPS”). The DIS protects the deposits you place in PIDM member bank against any loss in the event of the bank’s failure (such as bankruptcy) for up to RM250,000 per depositor per member bank. If you would like to read more about how your deposits are protected, click here. On the other hand, TIPS protects you, as an insurance policy holder or a takaful certificate holder, from the loss of your benefits in the event that your insurer is unable to honour your policy. For example, if your insurer goes bankrupt and is unable to pay your medical bills, PIDM will step in. Depending on your takaful certificate or insurance policy, PIDM protects your eligible takaful or insurance benefits up to RM500,000 or more. For more information on the various coverages, click here. This protection from PIDM is also automatic, meaning that you don’t even need to sign up for it. It takes effect the moment your bank account, takaful certificate, or insurance policy is activated. Sample of how the scam certificate looks like. PIDM’s protection is always free and automatic for the public. As a matter of fact, PIDM’s member institutions (banks, takaful operators and insurance providers) are the ones required to pay PIDM annual levies and premiums which go into funds that would be used to reimburse your deposits, takaful and insurance benefits if they go bankrupt. For the full list of PIDM’s members, click here for member banks and here for insurer members. The key thing here is: PIDM does not cover loans. And again, if you hear the word ‘payment’, you know that this is one thing you cannot trust. There is an actual account of this scam and you can read more about it here. PIDM will only reimburse you in the event of the failure of your bank or insurer. This means that your protection from PIDM only kicks in when your bank or insurer fails and closes down after it becomes bankrupt. They do not protect you against scams. 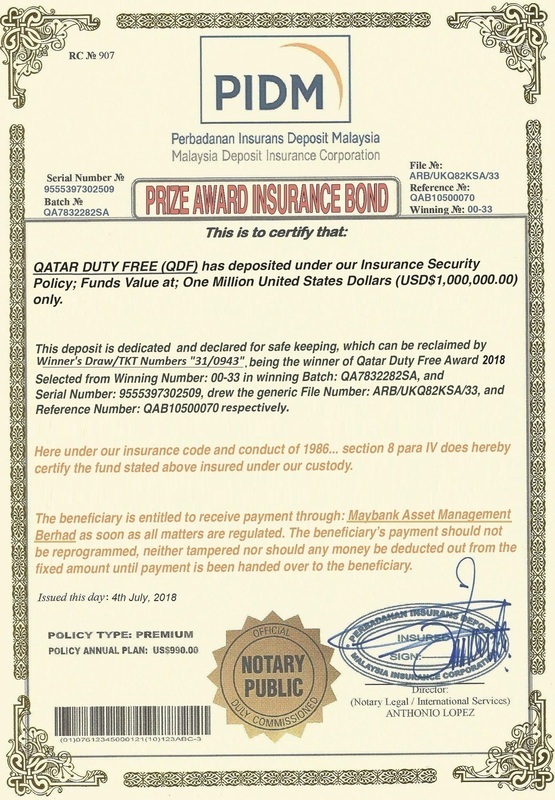 The certificate (like the one shown above) claims to be issued by the Malaysia Deposit Insurance Corporation (which is what the PIDM is known as internationally). In addition to your protection being automatic, another important thing to note is that if you ever qualify for a reimbursement, this is also automatic. You don’t need to make a claim because PIDM will announce how and when the reimbursement would be made. IMPORTANT NOTE – DO NOT USE WHATEVER CONTACT DETAILS THAT THE CALLER GIVES TO YOU. If the actual PIDM confirms that you have been a target of a scam, proceed to lodge a report with Bank Negara as well as the police. If you have been a victim of a scam involving the PIDM, do contact them at the given numbers and lodge a report to safeguard your own details.